Apple has filled the Moscone Center in San Francisco terminal "Beacons" which will provide different information to participants, including through PassBook app. The principle of iBeacon would locate the user wherever they are and to offer different services such as free parking space, the ability to pay without leaving his phone. 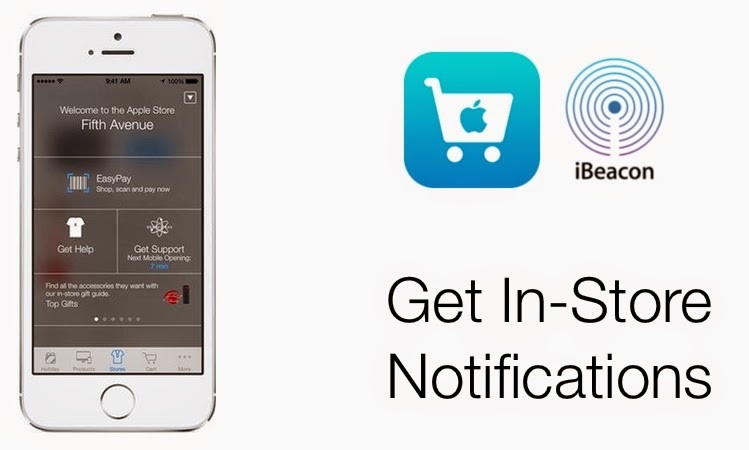 Indeed, iBeacon could be associated with an application for payment via PayPal, which is already working on these concepts is another system that could provide Apple. Indeed, the manufacturer intends to capitalize on its 800 million registered users on iTunes a large part have already left, associated with their Apple ID, their credit card number. In the Moscone Center, the Beacons scattered throughout are intended to show developers the options and encourage them to develop new applications. The operating principle of iBeacon is: Bluetooth transmitters send a signal to the phone at a distance up to 150 meters. Apps designed to respond to this signal can then transmit information to the user on everything he can find nearby. Several experiments already taking place. And the airline Virgin installed transmitters in London's Heathrow airport for passengers who can register and have their boarding pass automatically. According to various analysts, it is in the field of retail business this technology could be the most used. Nearly half of the top 100 U.S. retailers may begin testing this year in more than 30,000 locations. One of the advantages of this technology is its lower cost. Currently, the transmitters are offered between 5 and 20 dollars each but the price could very quickly fall below 2 dollars. But one of the main problems to deal with is the respect for privacy, including through information provided by the apps.